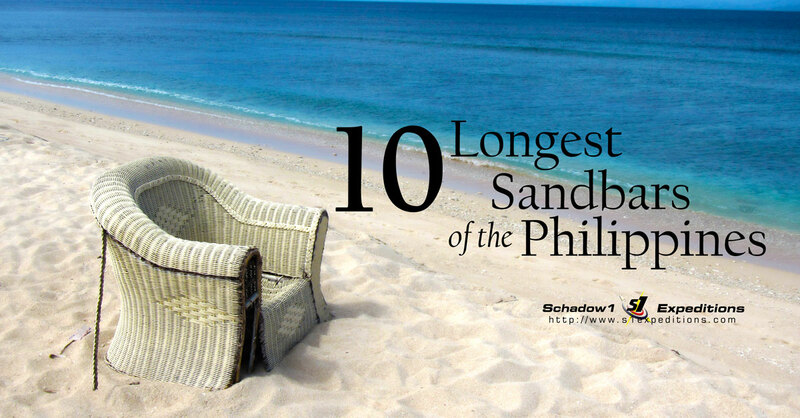 Sandbars are one of the sought-after and picturesque tourist sites in the Philippines. Normally characterized with a fine white sand emerging mid-sea or extending out of an island that reveals itself during low tide. Sometimes they are also called shoals, but a sandbar is specifically made up of sand. 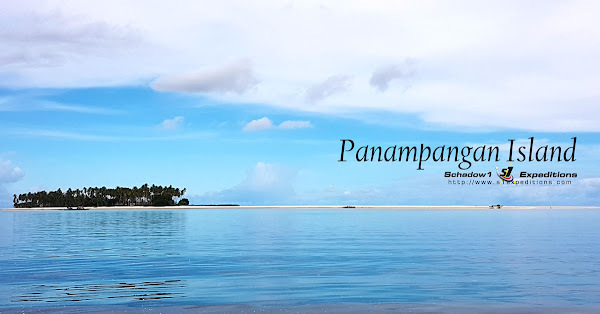 The best thing about the Philippines, being an archipelago composed over 7,400 islands, is that there are thousands of sandbars and pristine beaches. 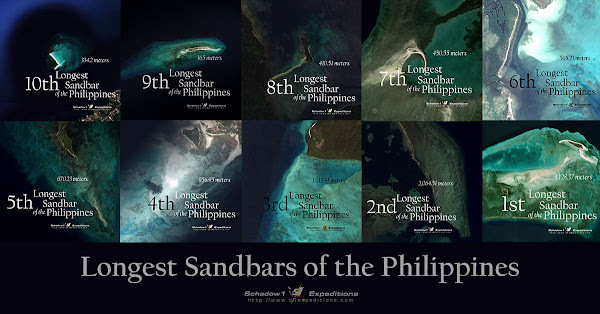 And these are 10 of the longest sandbars in the Philippines. As white sand combines with the shallow bluish waters of the sea, it emanates itself to a calm turquoise-colored water. Sandbars are perfect for beach bumming and its soft-grainy and warm temperature as it is exposed to the sun proves itself therapeutic for stressful feet; while the colors of the surrounding sea calm the senses. This makes sandbars the best destination for relaxing. Schadow1 Expeditions has mapped and compiled the Philippines' 10 longest sandbars and white beach paradise. 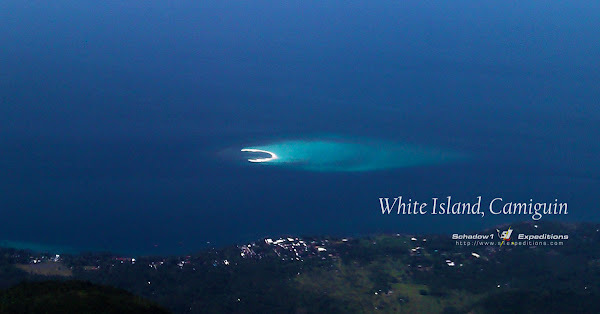 More information about White Island of Camiguin on Schadow1 Expeditions here. 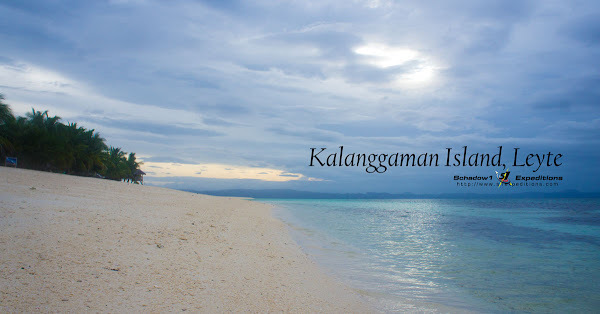 More information about Kalanggaman Island on Schadow1 Expeditions here. 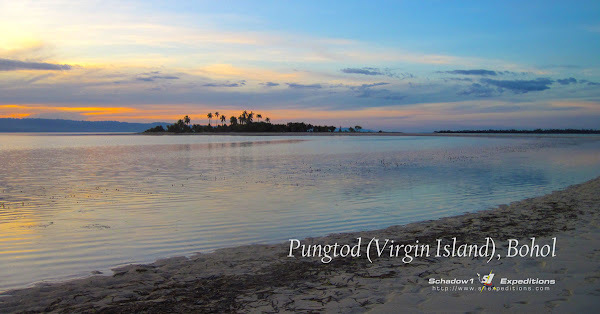 More information about Virgin Island on Schadow1 Expeditions here. 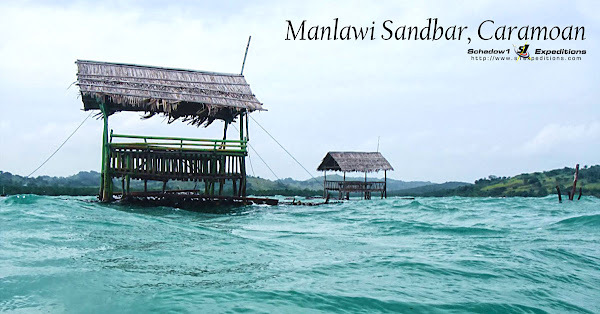 More information about Manlawi Sandbar on Schadow1 Expeditions here. 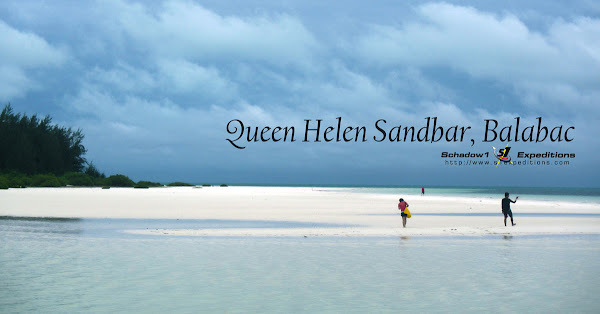 More information about Queen Helen Sandbar on Schadow1 Expeditions here. More information about Angela Sandbar on Schadow1 Expeditions here. More information about Panampangan Sandbar on Schadow1 Expeditions here.